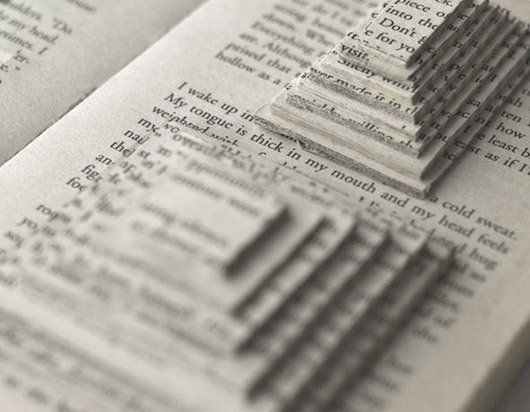 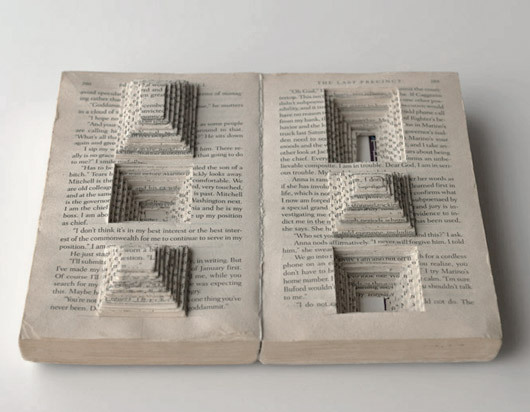 And I thought I had seen it all when it comes to amazing book sculptures. 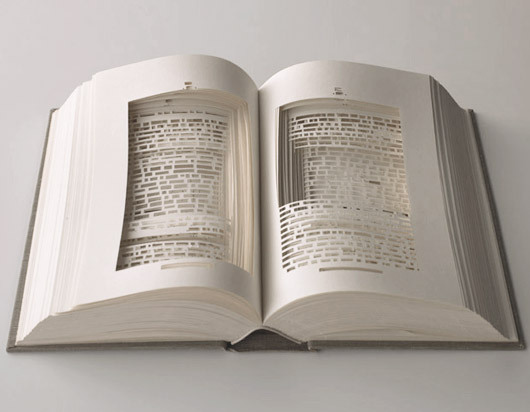 Um, it seems not! 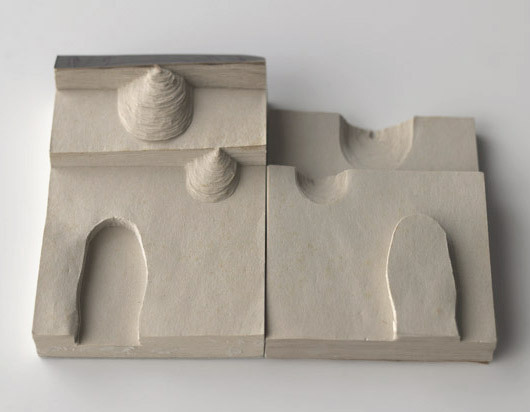 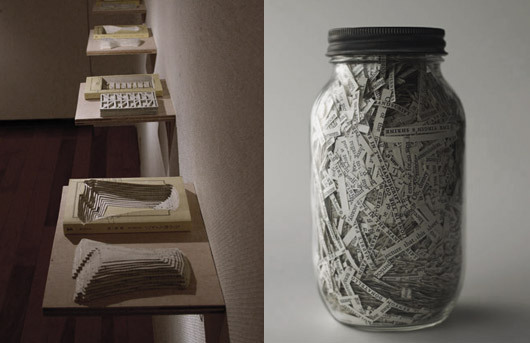 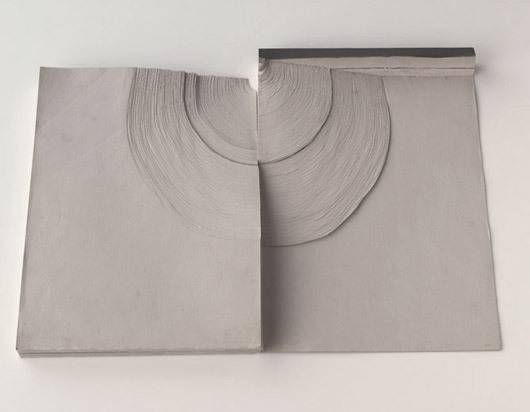 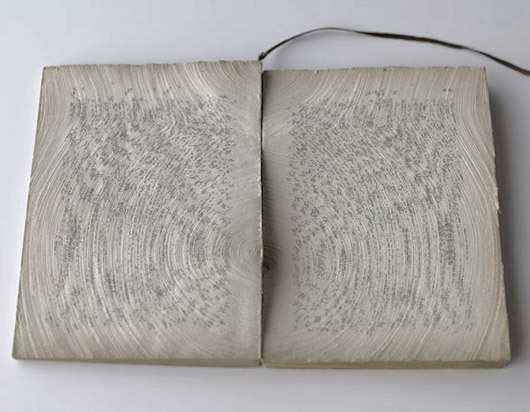 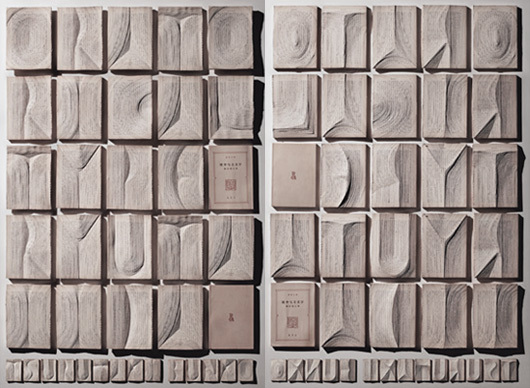 Take a look at these beautiful book cuts by Japanese artist, Ryuta Iida. 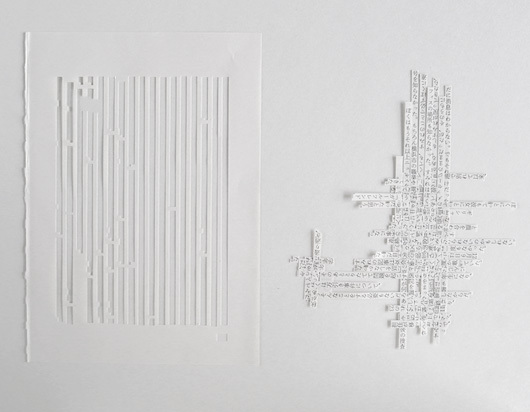 His work is currently on show at the Takuro Someya Contemporary Art Gallery in Tokyo, until December 4, 2010.